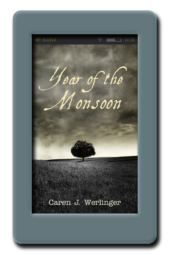 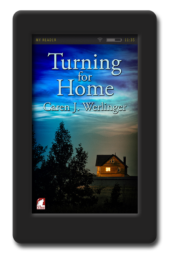 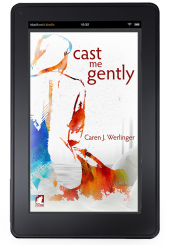 Home / Authors / Caren J. Werlinger"
Caren was raised in Ohio, the oldest of four children. 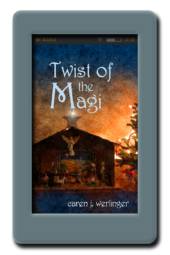 Much of her childhood was spent reading every book she could get her hands on and crafting her own stories. 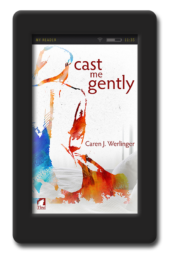 She completed a degree in foreign languages and later another degree in physical therapy. 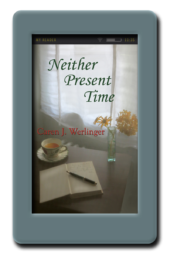 For many years, her only writing was research-based, including a therapeutic exercise textbook. 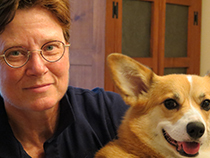 She has lived in Virginia for over twenty years, where she practices physical therapy, teaches anatomy, and lives with her partner and their canine fur-children. 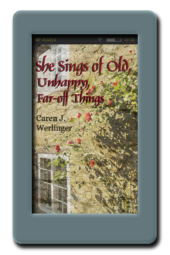 She began writing creatively again several years ago. 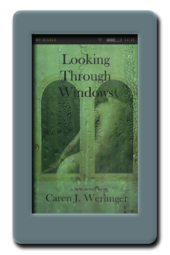 Her first novel, Looking Through Windows, won a Debut Author award from the Golden Crown Literary Society in 2009. 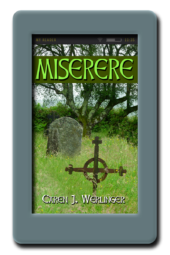 In 2013, Miserere, In This Small Spot, and Neither Present Time all won or placed in the 2013 Rainbow Awards. 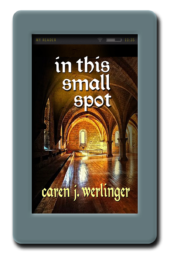 In This Small Spot won Best Dramatic Fiction in the 2014 Golden Crown Literary Awards.